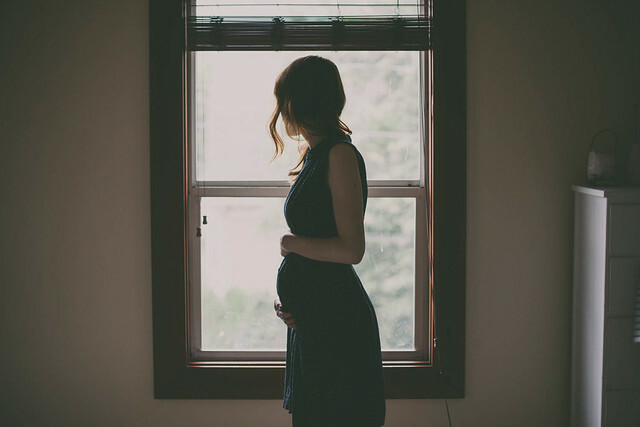 --I'm excited to finally look pregnant... I may take this back when I get as big as a whale but for now i'm loving my growing belly. When it's bare it looks like there is a cantaloupe perfect placed in the center of my abdomen..
--I'm not loving trying to sleep on my sides. I've been a stomach sleeper all my life and everything else is so uncomfortable to me. --I haven't experienced cravings yet, but I am 100x more thirsty. --Emotional has taken on a whole new meaning the past few weeks... hormones are a funny thing. Feeling pregnant is so surreal. I'm so so thankful for this tiny babe inside of me, and I'm pretty sure I tell Jesus that about 30,000 times a day. Your bump is so so cute! Makes me broody! ;) So glad to have found your blog, it's just gorgeous! I need your dress. Where is it from?! how gorgeous! 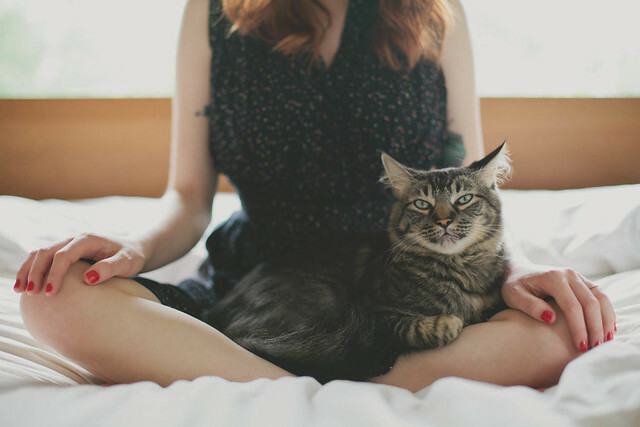 adore your shots with kitty! you're the second person to dream about a boy! we'll see if you guys are right! Trying to sleep on my sides killed me too! I slept on my stomach until about 22 weeks, and then it just wasn't doable for me anymore. It's really funny the things we learn about ourselves when pregnant. You look great! I hope your pregnancy goes perfectly and that you have a healthy, darling babe. These pictures are so cute! Such a cute bump!! You look adorable. beautiful! congrtaulations! i am 16 weeks as well! Lovely! I'm 38 weeks and have such a bump now I do feel like a whale! I'm a side sleeper but one side is definitely more comfy than the other! how very exciting to follow along with your pregnancy. thank you for sharing such intimate details with us! life is such a beautiful thing and it is so great to watch such an amazing blessing unfold in your life! all the best to you/ your husband/ and your small little baby!! that's actually really helpful! thanks so much! These photos are beautiful :). After seeing the pics and reading this post, i wanted to cry tears of joy and i don't even know you!! It's just all so beautiful! I think you guys are going to be AWESOME parents :) So exciting!! I am so with you on being excited to be showing, and the whole emotional thing. Oh, my goodness, I'm emotional normally, so pregnancy has amped that WAY up and it's ridiculous! Thank goodness for my understanding husband! I also crave water way more. 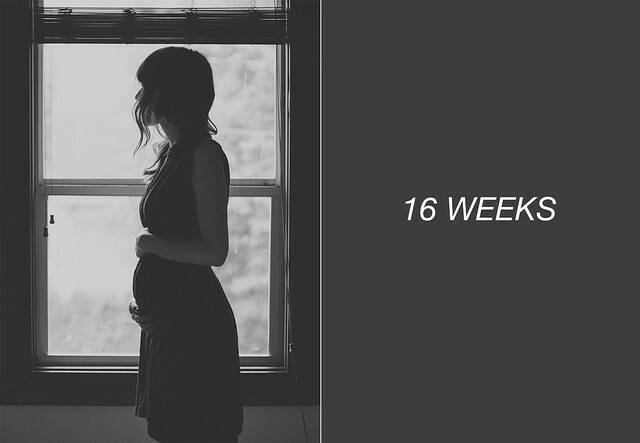 I can only imagine how wonderful it must be to be 16 weeks pregnant. 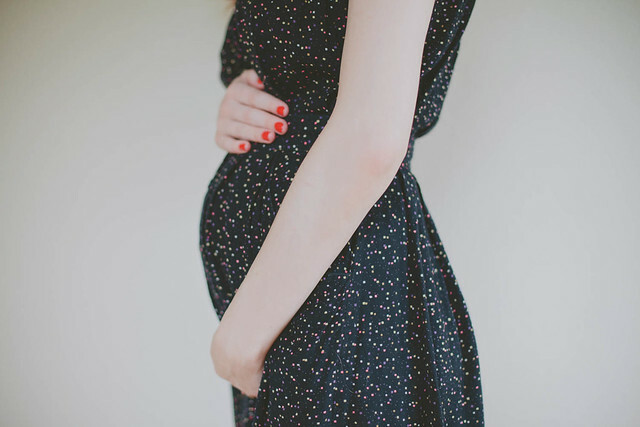 I would be very proud of a neat little bump, it's kind of proof of all the feelings and emotions and thoughts you're having are well-placed and totally justified because it is happening! When that time comes for me I'm certain I wont be able to shut up about it, and I hope I can take some pictures as beautiful as these to remember it with. You look stunning and your hair against that dress is just the nicest. Wishing you luck sleeping - I'm a side sleeper (not to rub it in) and I've always found that the left is the easiest side to nod off on. Apparently it's better for you..something about circulation. When I can't get to sleep its usually because I'm too hot - I make myself deliberately a bit chilly by lying under a damp towel and then when I'm ready for warmth I'm prepared to get under the duvet. It works! That very first photo reminds me so much of an old photo of Patti Smith by Robert Maplethorpe. You look so lovely. Congratulations on 16 weeks! These pictures are beautiful ! 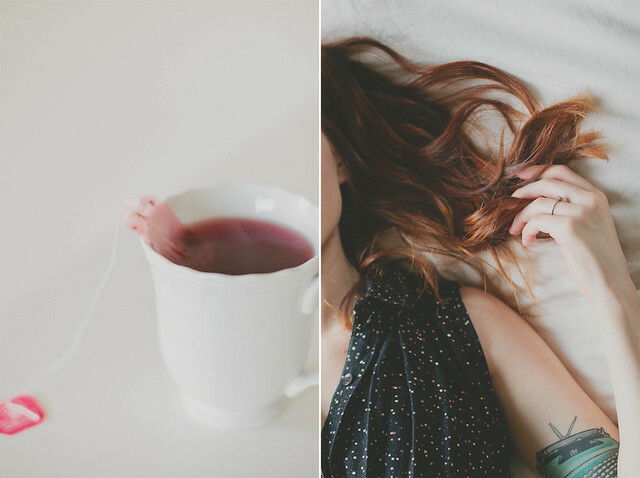 These photographs are seriously beautiful. I love how light and ethereal they are. You are quite the beautiful pregnant woman. Also, I really love your dress. Cheers! How gorgeous you look! 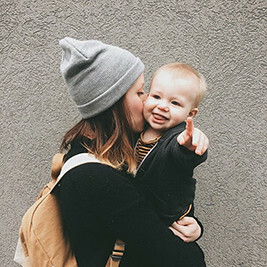 I am so happy and excited to be able to follow you and your baby in the very first leg of your journey together...thank you!